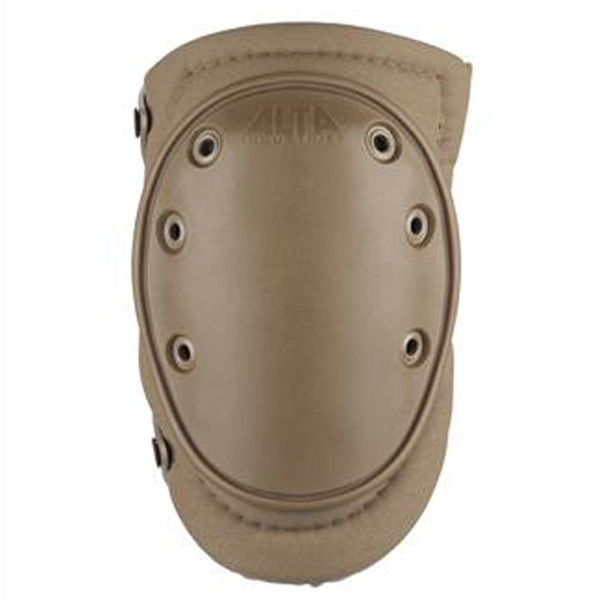 Aluminum Shin-Instep Guard Maximum resistance to impact and penetration, the aluminum shin guard is padded top and bottom to absorb shock and provide added comfort. 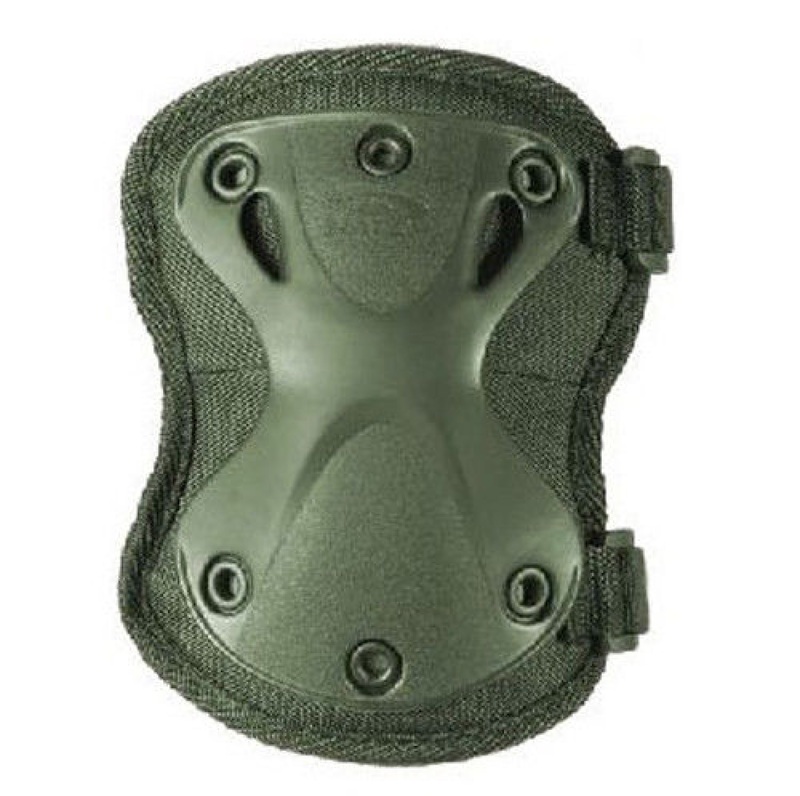 Shin guard attaches with 5/8" web straps. 20" length includes in-step guard. This item cannot be shipped to APO/FPO addresses. 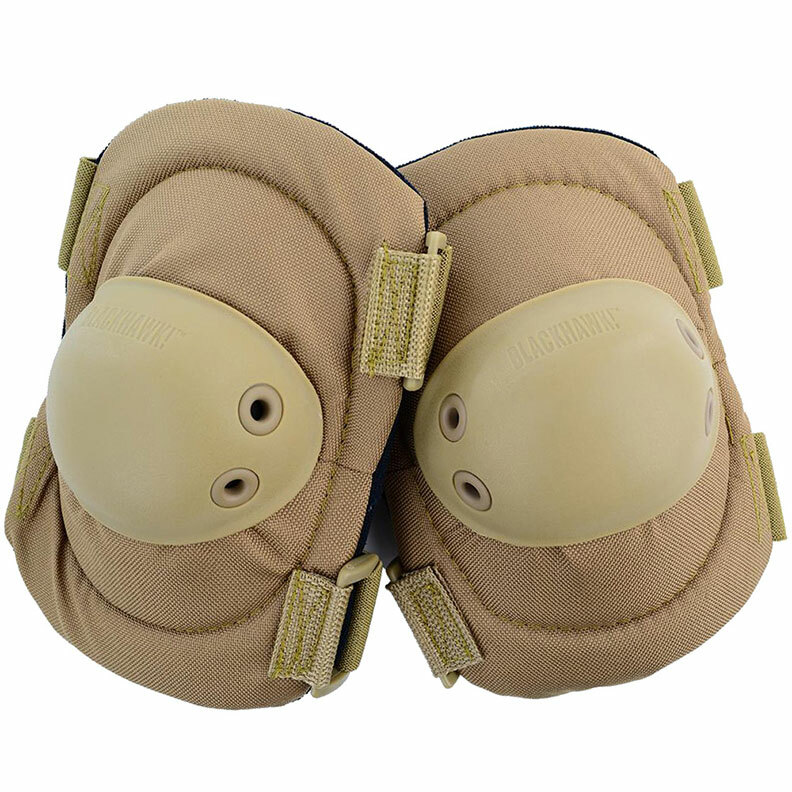 The Alta Industries AltaFLEX Tactical Elbow Pads have been designed to be a comfortable way to enter into any tactical situation. 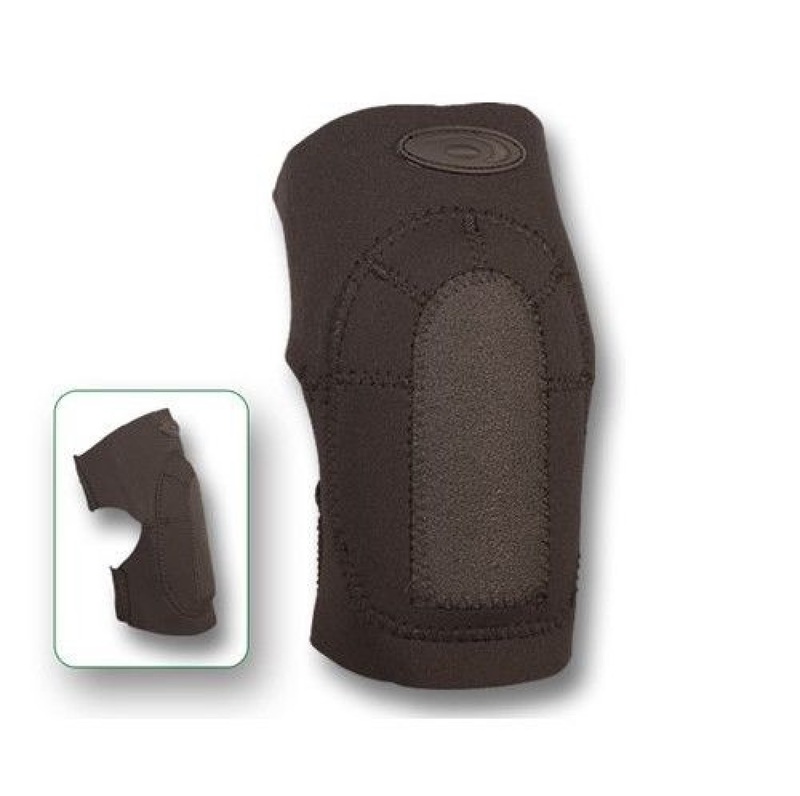 This Elbow Pad from Alta Industries is made using incredibly durable materials that will last for an extremely long time. 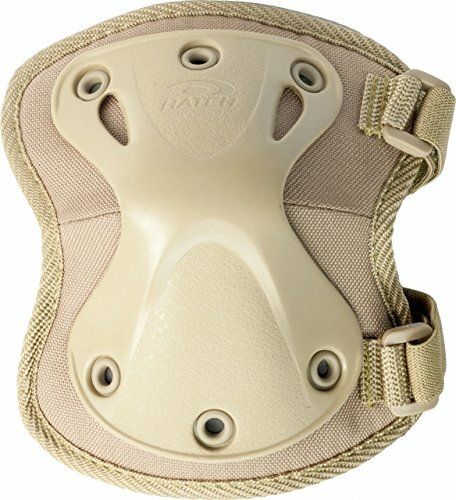 Unique X-shaped thermal plastic urethane shell, EVA high-density foam, lightweight TPU & Cordura nylon construction, CoolMax inner surface, anti-skid inner surface to keep pad secure, comfortable neoprene back with adjustable hook and loop and other features. 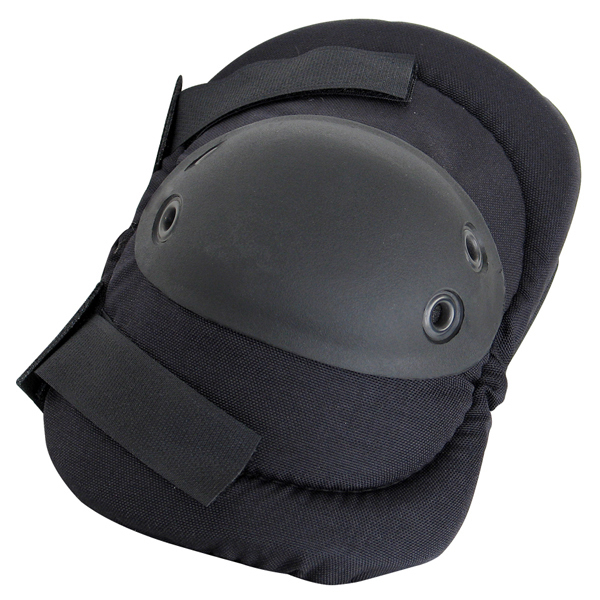 Padding consists of shock-absorbing 10mm foam and a second layer of polyurethane foam covered by a durable nylon laminated neoprene outer layer. 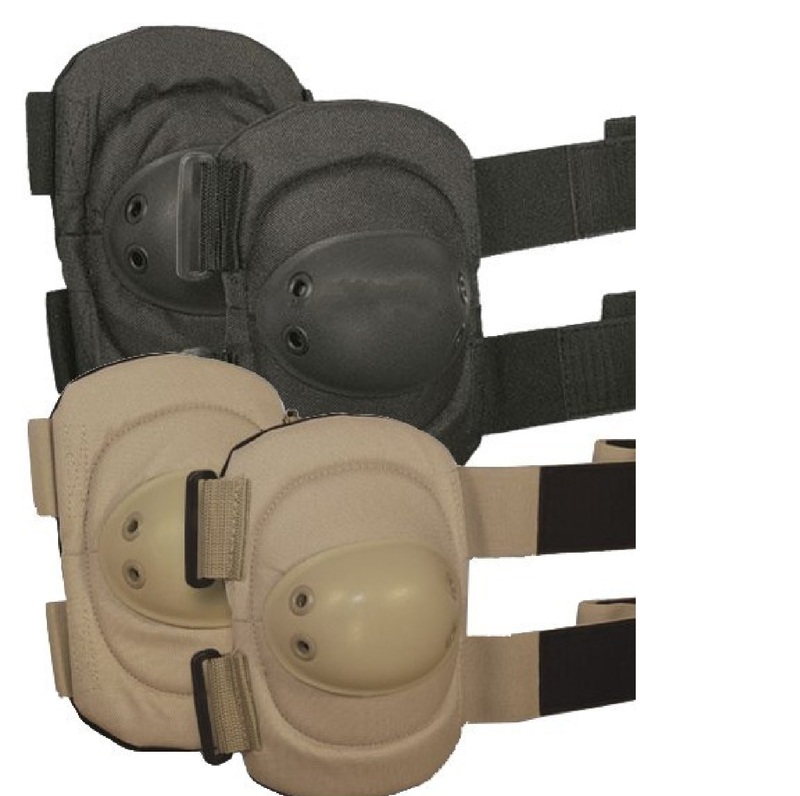 Easy, slip on design and elastic straps provide a comfortable and secure fit. 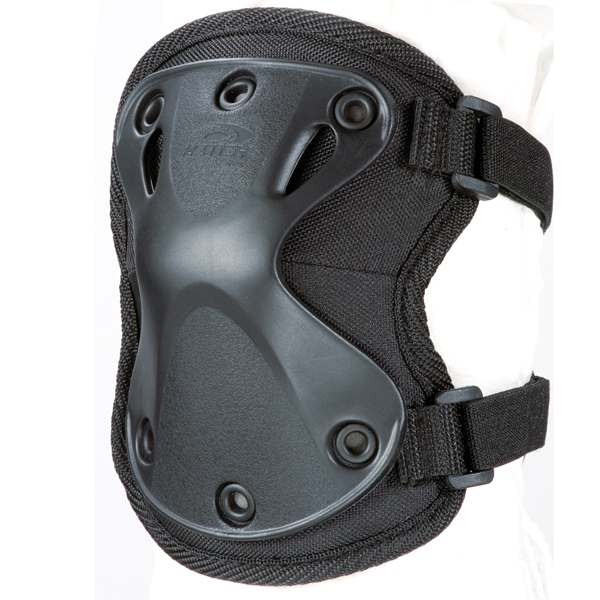 Designed to be worn with most lace types of safety toe shoes, this Metatarsal Guard provides comfortable low cost metatarsal protection. This item cannot be shipped to APO/FPO addresses. 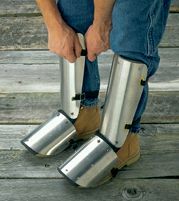 These aluminum alloy foot guards fit any shoe with average (5") or large (5-1/2") widths. 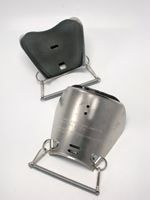 A rubber toe clip, cross bar and secure top strap keeps the guard properly positioned. Sold per pair. Available in 5" and 5-1/2" width. This item cannot be shipped to APO/FPO addresses.